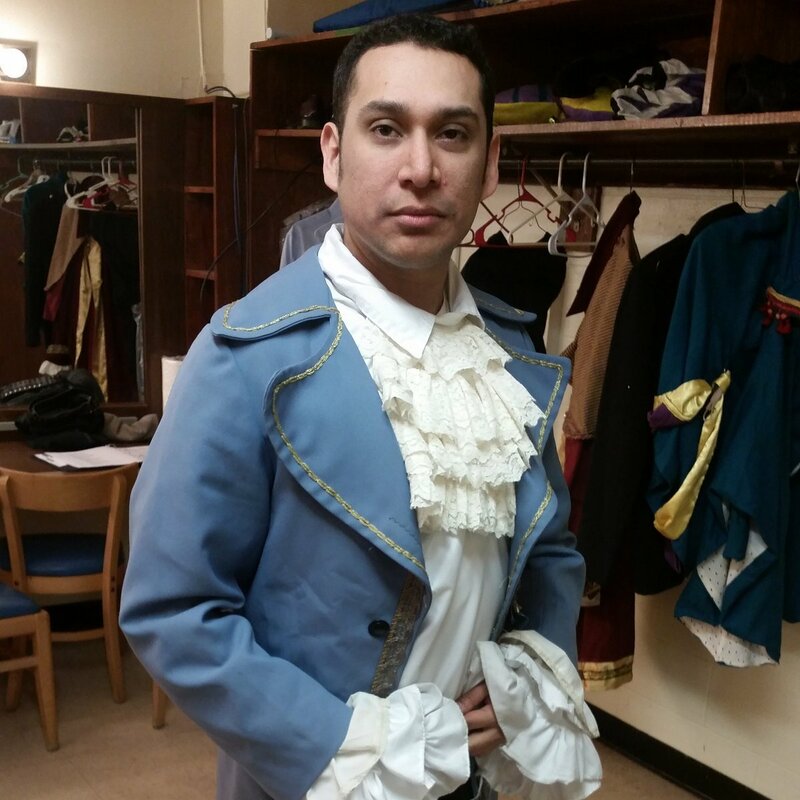 Sergio Castillo, shown at right, in character, is starring in the New Art Theatre production of William Shakespeare's The Tempest. Directed by Bob Shea, the production is being presented in April at the Dana Center for the Humanities at Saint Anselm College in Manchester, New Hampshire. For more information, click here. Mildred Ruiz-Sapp is co-starring in the Oregon Shakespeare Festival (OSF) production of William Shakespeare's The Merry Wives of Windsor. Directed by Dawn Monique Williams, the production will run from June through October in OSF's Allen Elizabethan Theatre in Ashland, Oregon. For more information on the production, click here. 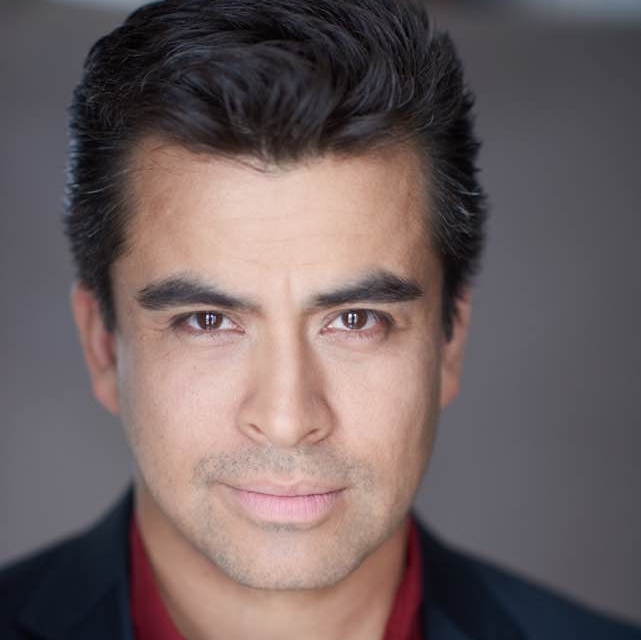 Alberto Bonilla, shown at left, was featured in an article in The Queens Chronicle regarding his recent direction of The Secret Theatre production of William Shakespeare's King Lear (which stars Austin Pendleton in the title role). The production is currently running through April at The Secret Theatre, located in the Long Island City area of Queens. To read the article, click here. Shoova Stanton acted in an episode of "Caso Cerrado" (Telemudo).